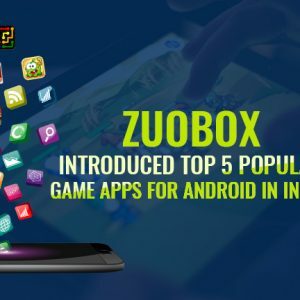 Zuobox is the one of the most popular game development company in India. It builds the best portfolio of successful game development. 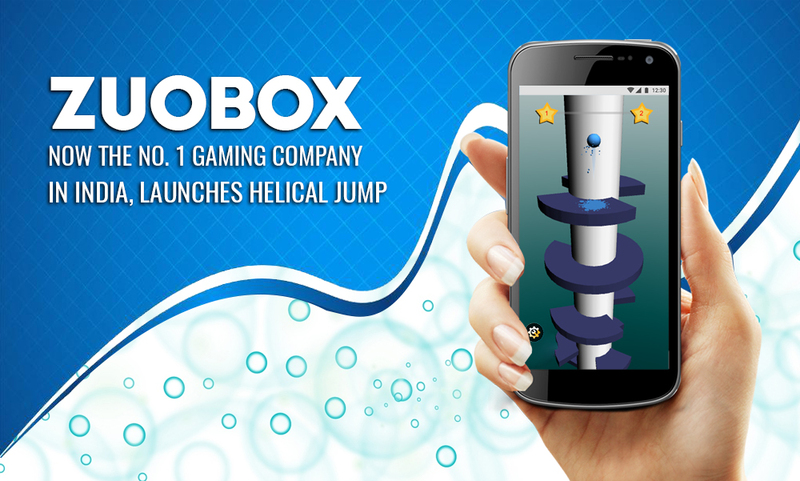 Zuobox has launched Helical Jump mobile game that has come in the Arcade game Category in the Google PlayStore that is passed to the current generation. This game very helpful to spend your boring time playing with a group of friends. So, we assure it gives the full entertainment while you sitting in their homes, office, pubs and anywhere. Basically, the Helical Jump game is the jumping ball game which is the trending game technology in this present world. You can enjoy your free time with the helical game download in your smartphone and play the game with amazing impressive features. It is based on a color strap and pillar plates where the jumping ball bounces on the plate and break them. If the ball jumps on the same color strap, then you will lose the game and go out of the game after that you can restart the game. So, always keep in mind that the ball should not fall on the strap of the same ball color. Zuobox makes the amazing mobile platform based games and provides on the app store where users can easily download the game anytime and anywhere and play the game. Latest Teen Patti, Roulette, Ludo & Chess, Helical Jump, Texas Holdem poker game have become most popular in India or outside India Also, these games are among the top searches and popular game in various categories on the google play store. Our game development services work on the robust technology, success, reliability and trending technology-based game work. These features allow the relevancy of game platform and quick response of game playing, that’s why people love with our game and propaganda our game service feature with friends, relatives, partners, and others to play anywhere and anytime in the world with anyone. Our Managing Director, Sumer Singh Say: the games are the part of our life. On this platform, we can celebrate and enjoy our lives for years. 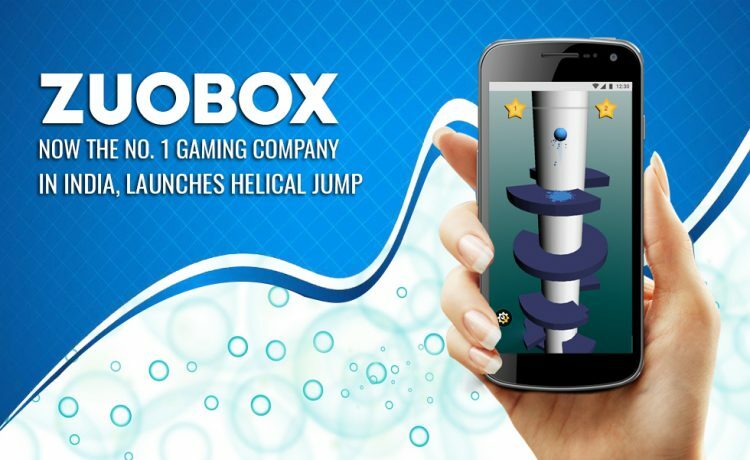 Zuobox has made lots of type of game in the entire world which has come on the mobile platform and user can easily play the game on this device. In the upcoming future, we look forward to developing the company growth on the greatest level with professional game developer team and business network. Zubox has established own empire in 2017 and today is the most popular game development company in India. The Latest teen Patti, roulette and Helical Jump Game are the most demanded, installation and top searches games in the google play store. Apart from this, the company is focusing on providing the best game experience for old centuries of games such as Ludo, chess, snakes and ladder, poker games etc., where the user can play with the game server, friends, sharing code and social friends.